Luckily, we cover all of this in our ebook How to Simplify International Digital Marketing. 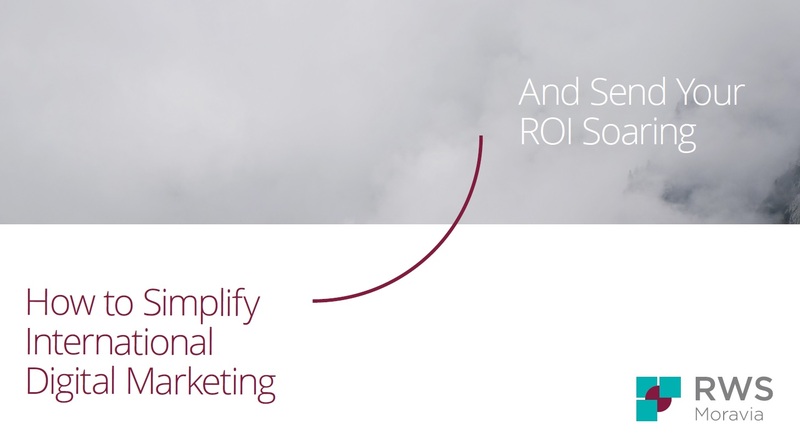 Our blueprint can help your ROI soar and your revenue skyrocket. What are you waiting for?